But still, it isn't worth that much if it isn't integrated into your Web Browser, right? 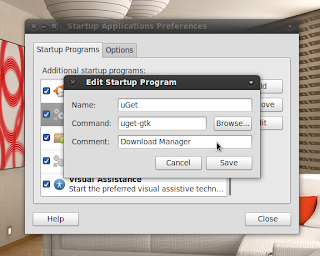 After installation, you can start uGet from Applications > Internet > uGet in classic Gnome or by searching the Dash in Unity. 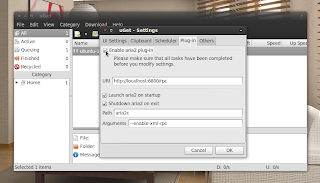 For enabling Torrent support, go to Edit > Settings > Plug-in tab and tick the box for "Enable aria2 plug-in". And most of us would like to start uGet automatically when we boot our PC. For doing that, go to System > Preferences > Startup Applications in classic Gnome or search the Dash in Unity and add new entry as shown in the screenshot below. 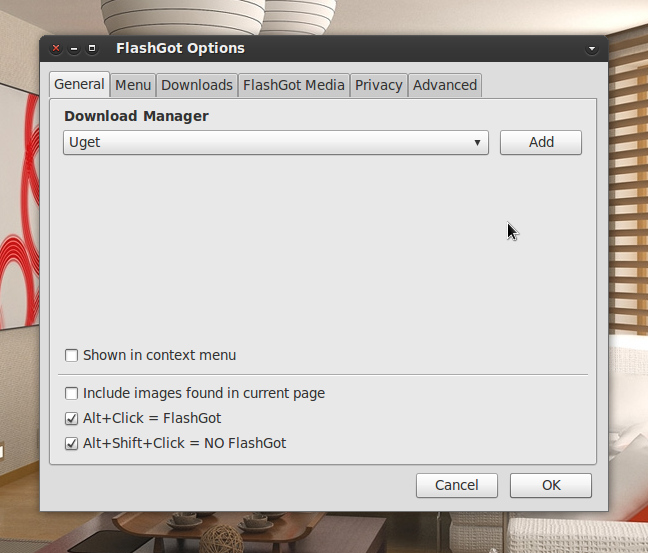 Now in Firefox, go to Tools > FlashGot > More Options... and under "Download Manager" drop down list, choose 'uGet' as your download manager. Now in Chrome / Chromium, click the wrench button and go to Tools > Extension and click "Options" under "Download Assistant". 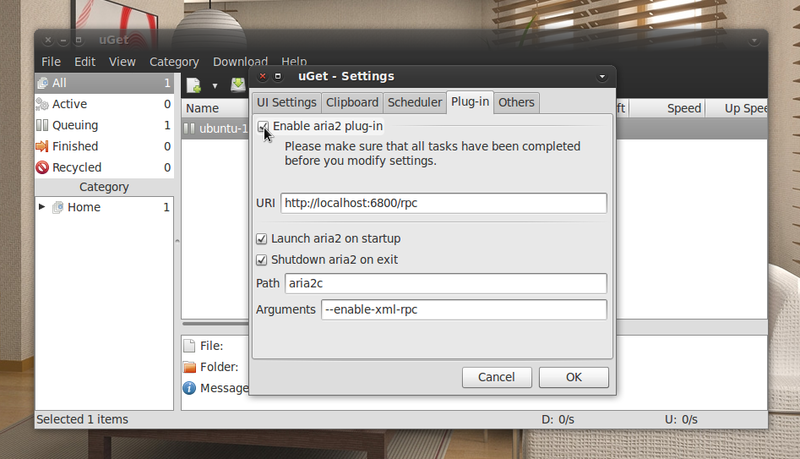 Add an entry for uGet as shown in the screenshot below. 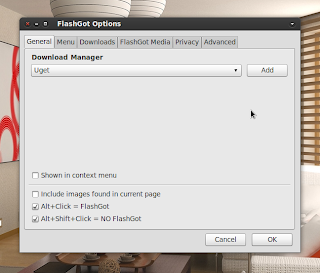 After you click "Add", you can either choose uGet as your default manager from the list on the same page or you can simply keep using Chrome's built-in download manager for downloading files unless specified otherwise as shown in this screenshot.